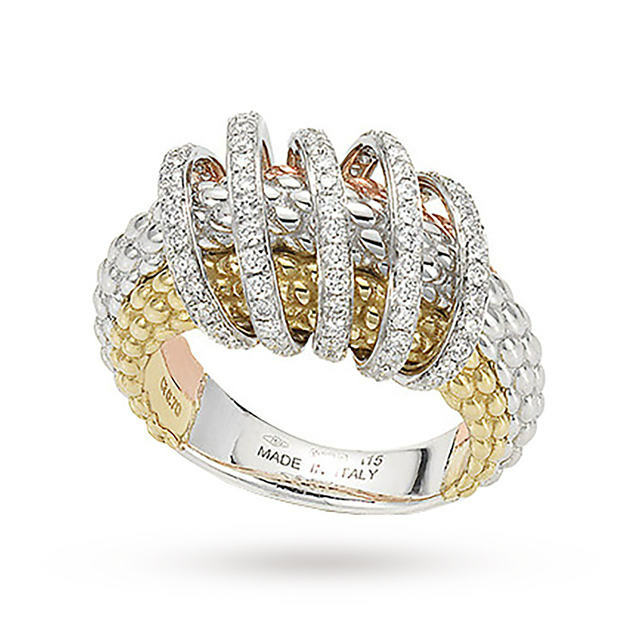 This Fope ring is part of the Mia Luce Collection. The ring is crafted from 18 carat white gold, 18 carat yellow gold and 18 carat rose gold, complimented with brilliant cut diamonds. 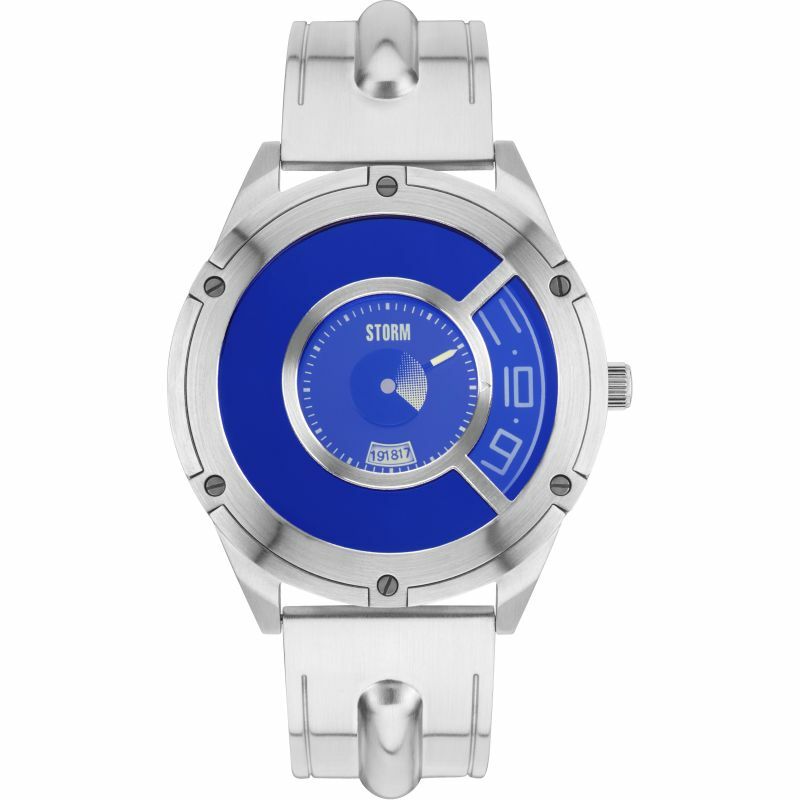 You can also find matching items within the Fope Collection on our website.